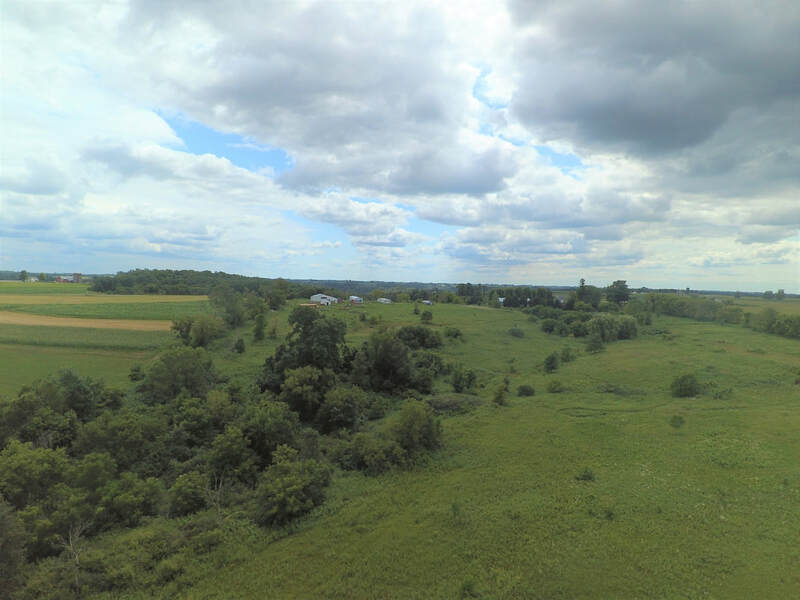 40 acres of a combination of tillable and mature wooded land. Would make a great spot for building a home, also fantastic hunting has been noted! Don't miss this opportunity on ridge top country living. Beautiful setting for a new family home on the edge of town with City water and sewer. 32 lots available ranging from 0.25 to 0.92 acres, offering a variety of views. Low traffic, close to schools and easy highway access. Zoned residential, single-family and lots *43-50 are zoned for duplexes. Pick out your lot now! 3 acre lot in the city limits of Westby. This could be used for 1 build spot or develop and sell a few lots. This would also be a great location for condos. All utilities are at the lot line. The lot is approximately 160 feet wide. Nice quiet location. Over two acres on the edge of town with a build site for a home with a walkout basement. Westby municipal utilities available. Also includes over an acre of woods for recreation. Priced to sell! 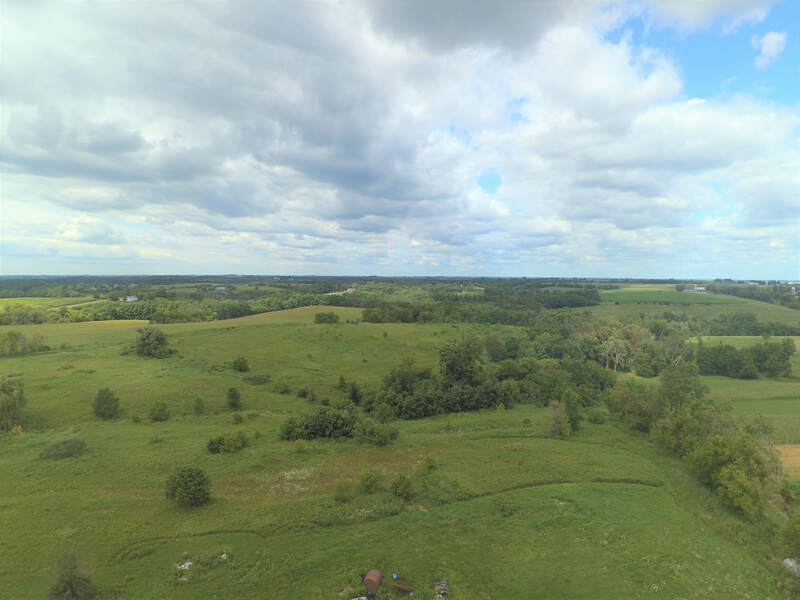 76 acres to develop within City of Westby limits! 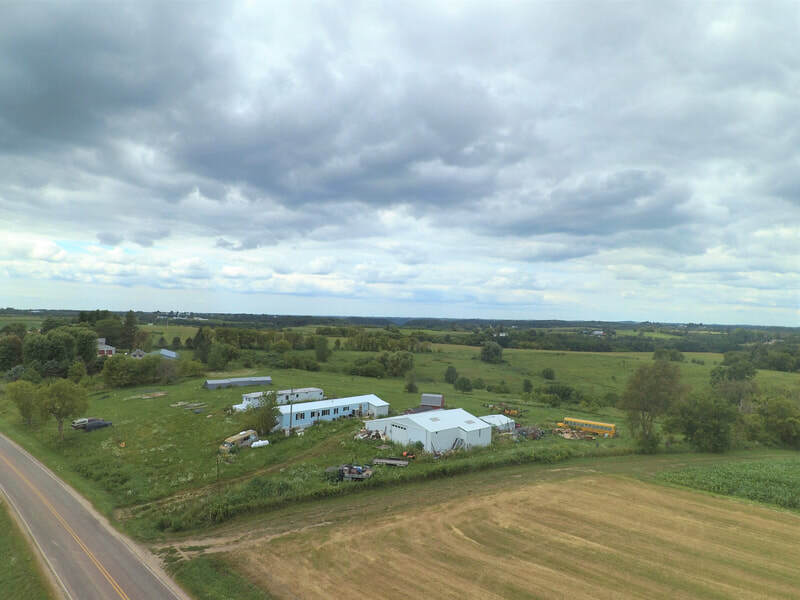 Use the highway frontage with easy access and great visibility for business/commercial use, develop the interior land for single-, two-, or multi-family homes, and utilize the area adjoining the industrial park for for industrial development. Property also includes a 4 bedroom, 1 bath farm house with detached garage and pole building that could be used as a rental property. Home is outdated, but very clean and well-maintained. So many possibilities!